Career choices can vary from selling tickets for the airlines and railroads to working on a train as a conductor or attendant. 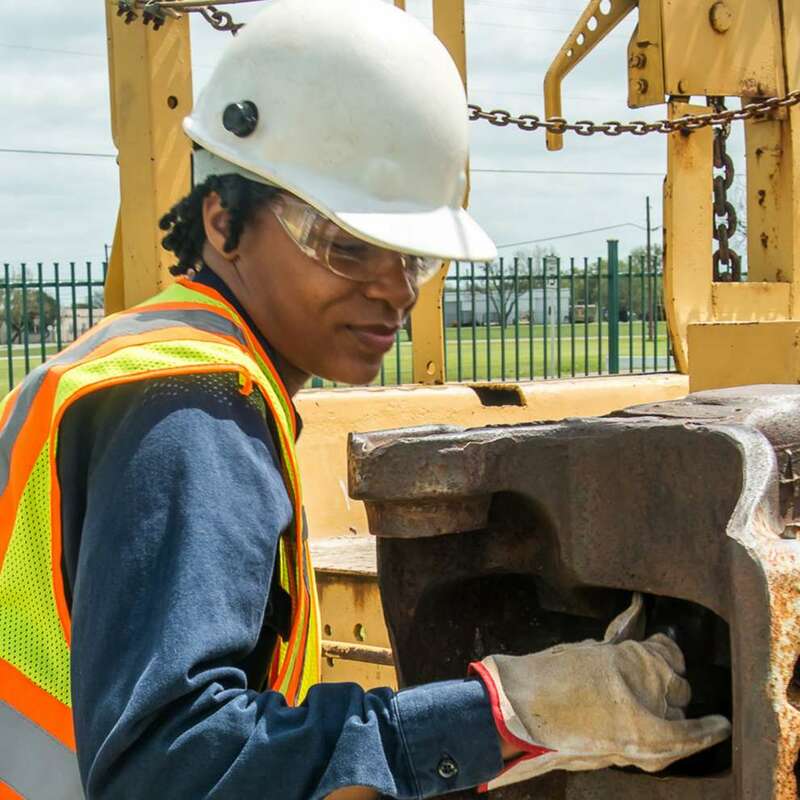 You may also pursue opportunities such as airline flight attendant, railroad car and track repair, or even a deckhand on a Mississippi River barge. The career opportunities in this industry are plentiful and in high demand. Complete a Job Corps basic career technical training program.